In order to meet the extensive meats marinating requirements from clients, we designed and developed the series of injector and tumblers. Our injectors are all runing full automatically with brine injection system. 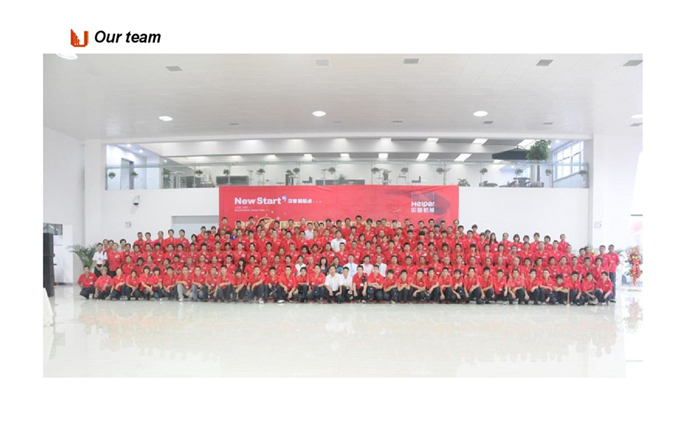 The machines are all made of high grade stainless steel. They are equally suitable for the salt of pieces of meat both with and without bones, like ham, shoulder, smoked and cooked pork loin, heads, pork bellies and such like that. 1. Clear brine system: Helper injector adopts tertiary filtration system to assure the cleanness of brine. 2. 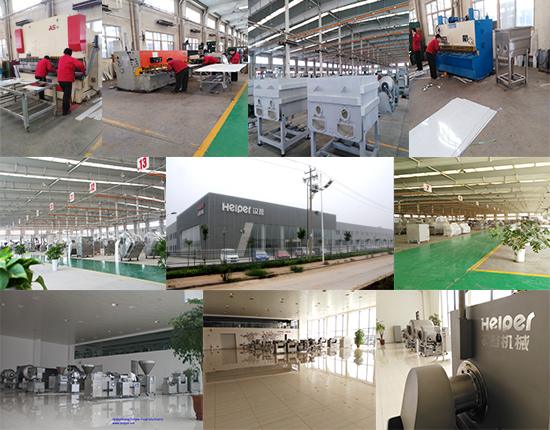 Needles and injection: Our machines realize the function of injecting only when the needles are in the product. One complete feet to prevent the product from moving when the needles are retracted. 3. Pneumatic spring design: Because of the unique pneumatic spring design in our machines, the single needle that touch the bone will stop moving ahead. (pressure is adjustable also). 4. Change the needles easily: In our machine, users can reassemble each single needle separately and easily. 5. In case of the needles being blocked, our machines also have a special device inside to unblock the needle easily. 6. There is mixing device in the brine tank in our machine; Also cooling system is an option. 7. 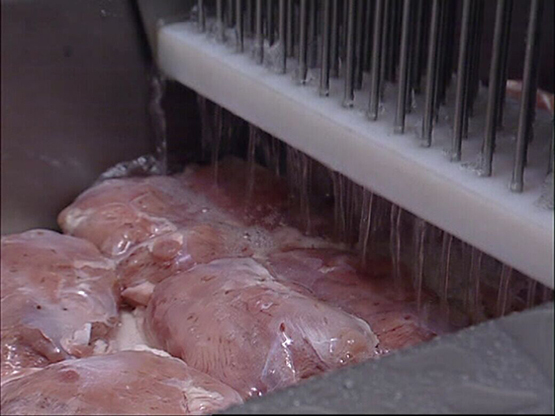 Injection pressure and rate can be adjustable according to meat size and organization structure in our machines. 8. PLC programmable control system with large touch screen. 9. The whole machine adopts SUS304 stainless steel that is compliance with HACCP standard. 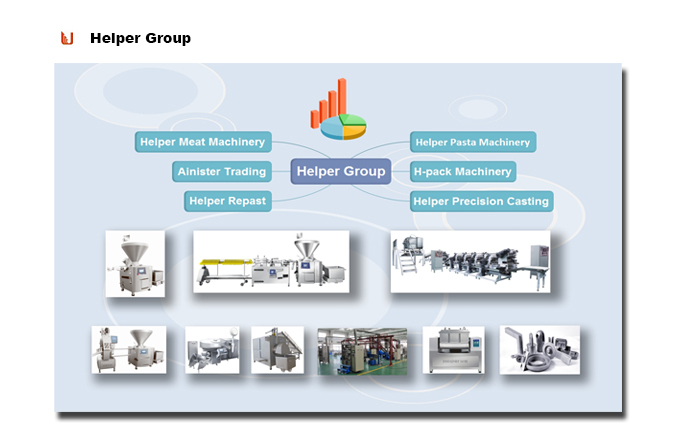 Looking for ideal Sausage Ham Making Machine Manufacturer & supplier ? We have a wide selection at great prices to help you get creative. All the Fish Injector are quality guaranteed. 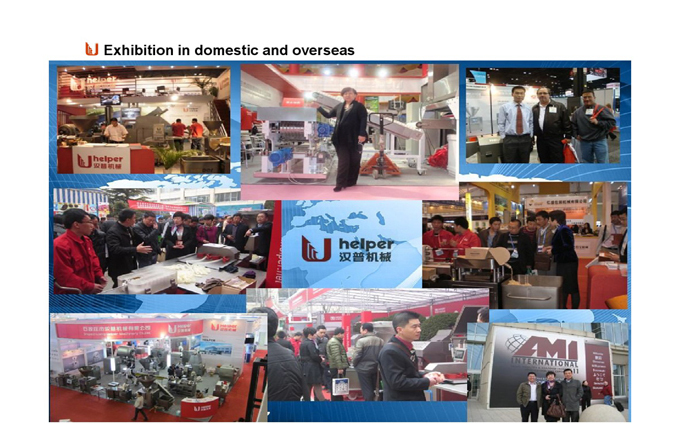 We are China Origin Factory of Brine Solution for Meat Processing. If you have any question, please feel free to contact us.